Fitness Friday Link-UP! Mind the Little Things and Trust the Process. Posted in fitness, fitness friday, link up, Marathon training, stability, strength	by Jess@Run Pink! 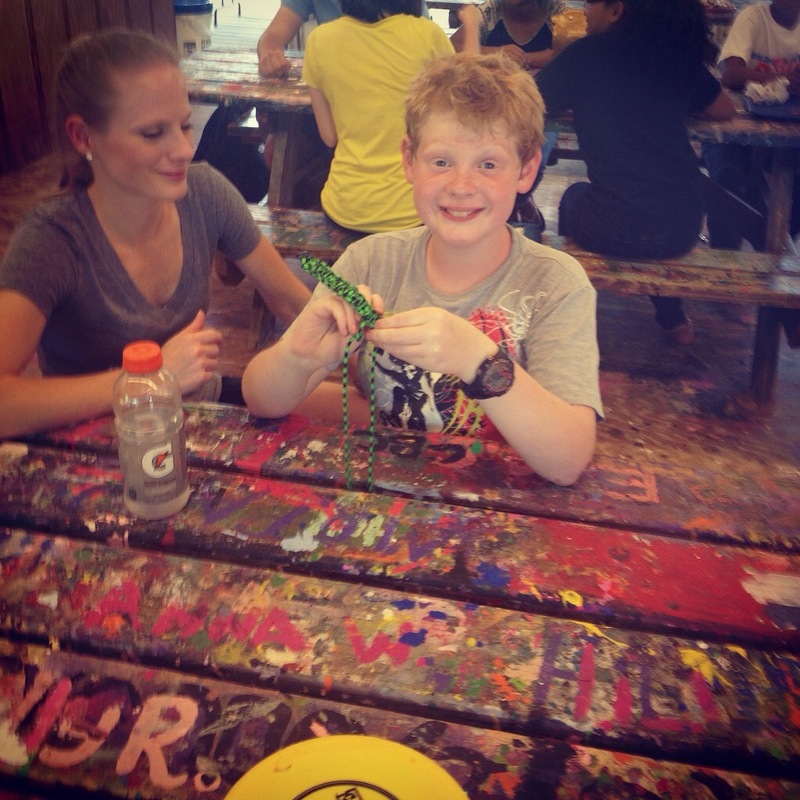 Fitness Friday with Jill Conyers! Happy Friday y’all! 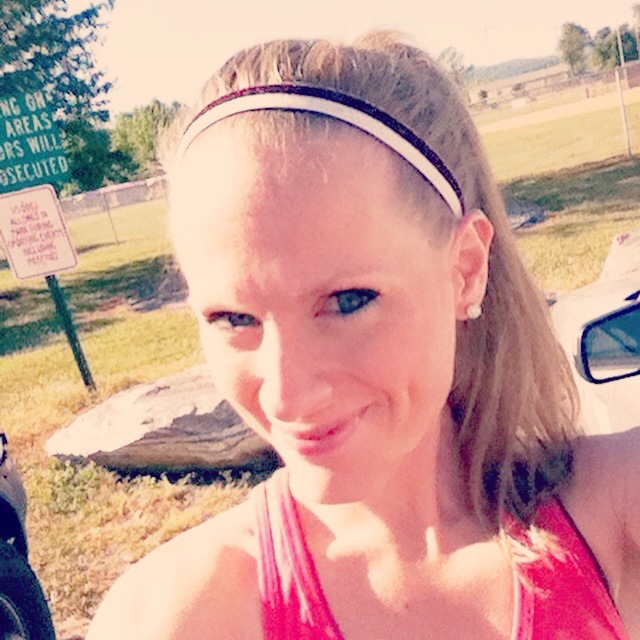 Today I’m linking up with Jill Conyers for the Fitness Friday! What is Fitness Friday About? Celebrating the one thing we all have in common. A passion and commitment for living a healthy lifestyle. It’s about sharing progress and successes. Not perfection. Celebrate fitness. Celebrate good health. Celebrate friends. Celebrate fun. Link up and check out the great health and fitness blogs for inspiration, motivation, tasty recipes and stories of determination and accomplishments! I am pretty much excited to link up with her about fitness. 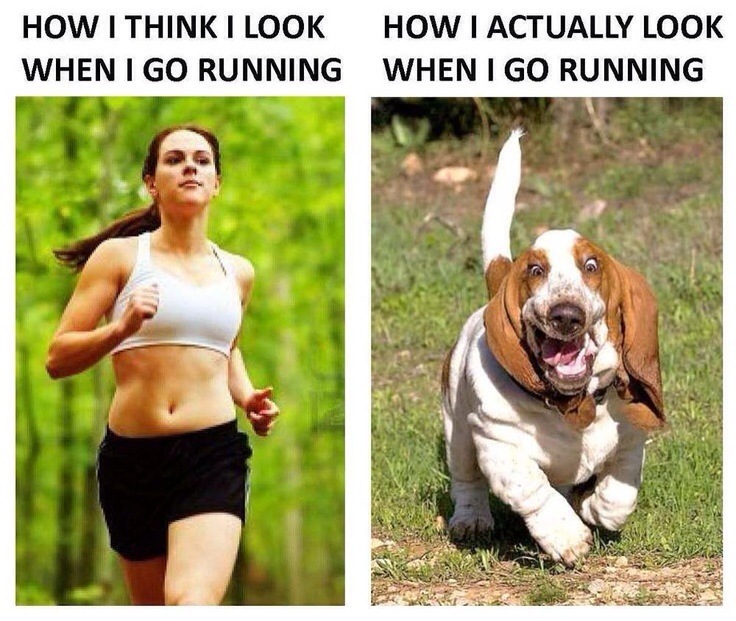 Y’all know that running is my most favorite thing but there’s also a few little things that I have to mind…. Fitness is a life long journey. You don’t just wake up fit one morning. It comes from the accumulation over time of every day persistence, hard work, efforts, and doing all the little things. What do I mean by the little things? Take care of your engine by minding all those little things and trust the process! I type all this to you as I’m about to venture into marathon training cycle number five with high hopes to finally BQing…I’m trusting the process…I didn’t quite make it with my last marathon in Nashville but I did take 18 minutes off my PR, raised almost $700 for St.Jude Children’s Hospital, and had a blast…so I’m making progress. And that’s what we celebrate!! Remember progress comes in all forms. Look outside the box. 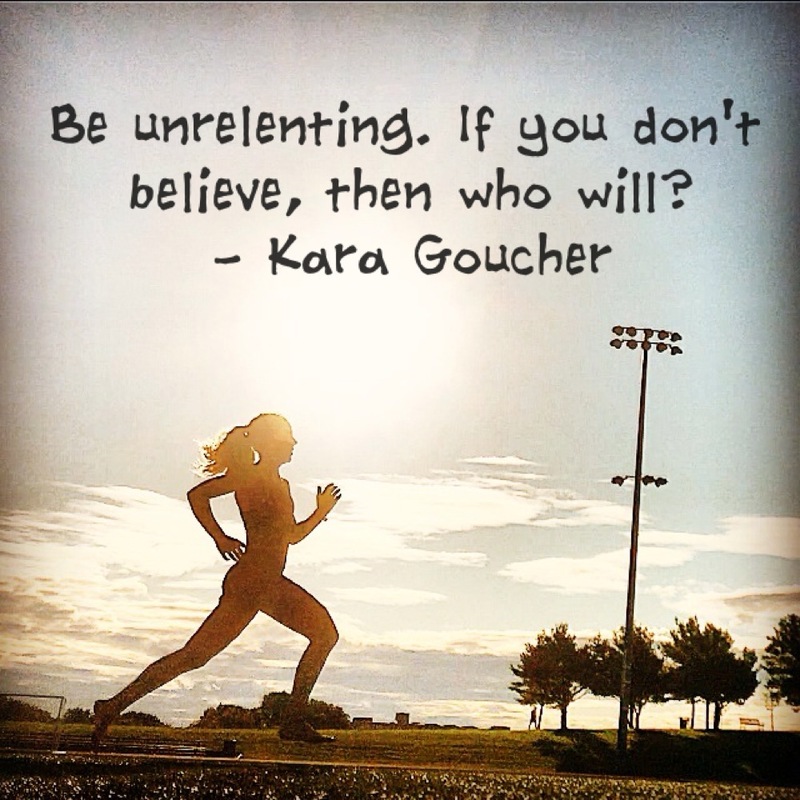 Continue to believe in yourself! Look out for a guest post from yours truly soon! Each person’s process is different. We all have our unique paces. Let us not compare to another. Your journey is YOURS alone! And it should be celebrated no matter where you find yourself! In the same breathe we need to celebrate others’ journeys as well!! You are not too slow. They are not too fast. Rather we are just right where we need to be! 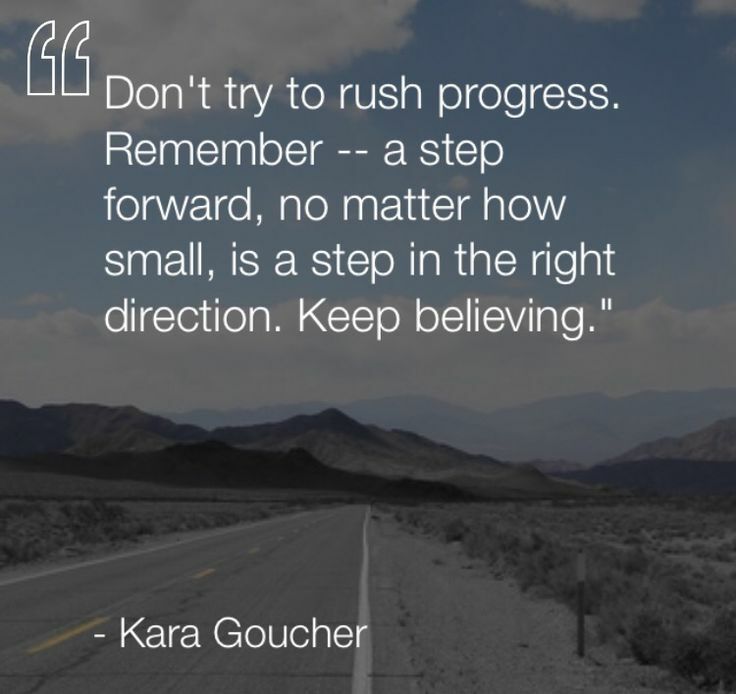 Posted in #presson, beautiful, bible verse, Bible Verses, body image, confidence, cpt, doubts, dreams, Faith, follow your heart, Inspiration, just run, personal trainer, positive, press on, race, races, Rest, savanna, strength, strong, the best is yet to come, Uncategorized	by Jess@Run Pink! 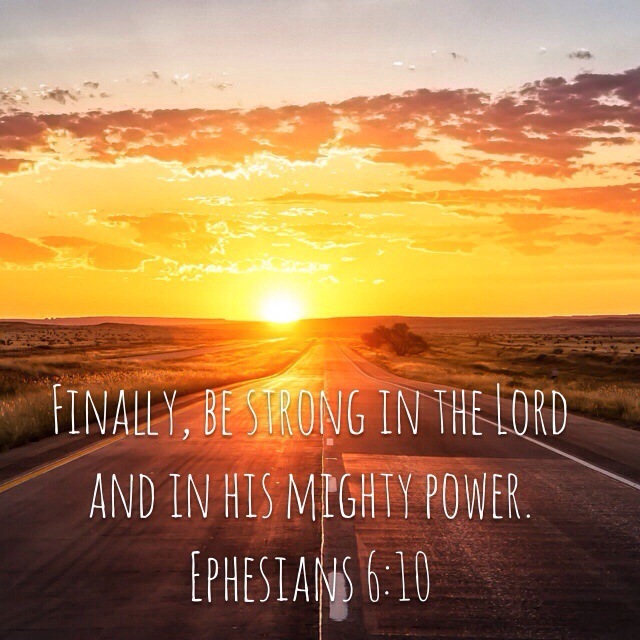 be strong in the Lord. more race days will come! trash self-doubt and trust that He has made you strong and beautiful! as many of you know racing tends to get expensive. So I’ve been very picky and choosey about which distances and which races I’ll be running. There’s that and I’ve run a marathon and a fast 5k all within four weeks of each other. I’m trying my hardest to focus on the easier runs and strength work. Plus, most elite runners race only a handful of events anyway. There’s a very good reason for that. If you want to give your best at your goal race you must give your body the rest it needs. Not just a day or two either. I want to be at my peak come marathon day in November. And that means ample rest to be ready to push hard when the time is right. Racing too often, too much, too long stresses your body and increases risk of injury. So what did I do with my Saturday? Well, at 8:00 I met with Jenna at Jenna Leigh Photography ((She is an incredibly talented photographer and I am sooooo freaking lucky to know her. If you’re in Western NC I can not highly recommend her more!!)) for a quick head shot for my Personal Trainer biz, which is a work in progress; check it out HERE so far to see where I am going with it. It’s definitely a work in progress! We had fun this morning with some quick shots and overdue girl, fitness, mommy chat. Need more of that…. Then right after that I took off on a run to wallow in self pity about not racing clear my mind of a few stresses. I’d be a liar if I told you I totally didn’t run past the race event and whine in jealousy inside my mind a weeeee bit. I’ve not been feeling my strongest lately mentally. I believe we A-type go getters tend to put too much pressure to be perfect in everything. I’ve come a long ways in growing and becoming okay with relaxing that idea some. But sometimes, every once in a while life just gets to me. Maybe it’s been my current pharmacy job getting me down, or the fact that I’m tirelessly trying to create a personal training biz that seems to be taking too long to lift off, or maybe it’s too much self-doubt. You gotta tell that ish to shut it up. Because ain’t no body got time for that mess. You are stronger than you think. And The Good Lord is even stronger. Any good biz owner I’m sure will tell you it takes an insane amount of initial ground breaking work and lots of dedicated T-I-M-E to really get the ball rolling. Especially if you’re currently working a full-time job outside of the home. But in the long run it will all be worth it. The long runs always are. i don’t always wear makeup when i run but when i do i take a selfie. lol i am no running diva i swear but post photo shoot i wanted to run! As a fitness professional I am not exempt from feelings of insecurities and today proved that. When trying to pose for the camera I kept hearing those nasty little self-doubt bugs creep in trying to tell me lies. Like your teeth are crooked. Don’t smile. You’re not fit enough yet. Blah blah blah. You know what to tell those bugs: liar liar pants on fire! I may be a work in progress but I am strong and I am beautiful still!!!! And on a more personal life note the husband and I are celebrating two years of togetherness this weekend! We went on our first date, a hike and ice-cream, two years ago during Memorial Day Weekend. 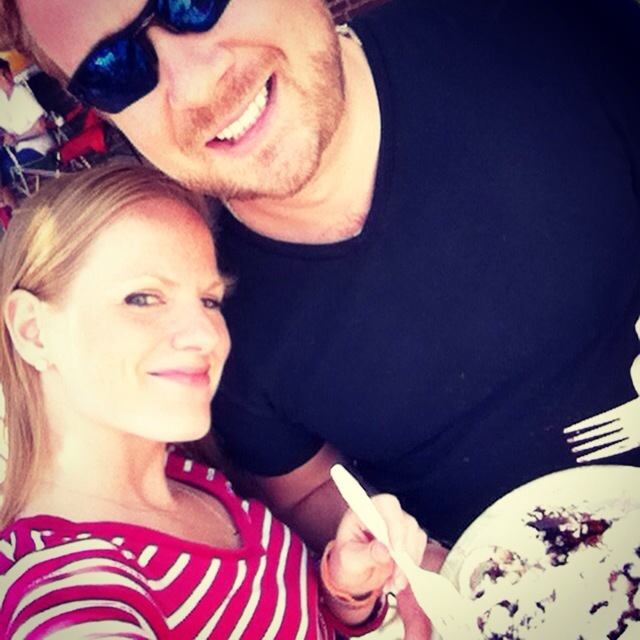 This weekend we celebrated with cruising the town festival eating ridiculous amounts of tasty oh-so-bad-for-you food! So that’s my weekend in a nutshell. I press on. Follow your heart. Never give up and tell those nasty bugs to shut it up! I’m working all Sunday then group run Sunday eve! What’s on your plate this weekend? How often do you race?